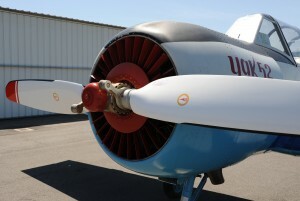 GT Propellers FIRST US. PROP SHOP ASSURE GT2V19G1 MAINTENANCE. FIRST US. PROP SHOP ASSURE GT2V19G1 MAINTENANCE. American Propeller Service from Redding CA. Will be the first US. company that will install and maintain GT G91 blades dedicated to CJ aircrafts in stock version. This collaboration will bring further benefits to north american Nanchang enthusiasts.